SCHOTT KAISHA offers a wide range of sterile ready to use nested solutions. 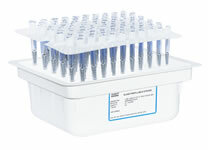 Not only do we provide syringes but cartridges, vials and stoppers in a nested format as well. Our solutions are unique as they are provided in the same tub with the exact same orientation as that of the syringes, depending on the size, which enables our customer to use them on their existing machines with minimal change parts. 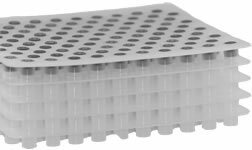 With SCHOTT KAISHA ready-to-use nested vials you will be accessing a new era of cutting edge manufacturing. You will gain more freedom with a leaner process, improved quality and more flexibility. Developed in cooperation with innovative and highly regarded machine suppliers, SCHOTT KAISHA ready-to-use nested vials can be processed on a wide range of existing and new fill+finish equipment, allowing the vials to remain nested throughout the fill+finish process including lyophilization. SCHOTT KAISHA ready-to-use nested Pre crimped cartridges are an innovative, patent pending solution, designed and developed by Schott Kaisha. This solution enables our customers to use their existing PFS filling lines to fill cartridge a well. By maintaining the same pitch, tub and other parameters, our customers can fill our cartridges on their existing machine with minimum re-setting. 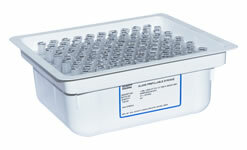 The cartridges are available with ETO or Steam sterilization. 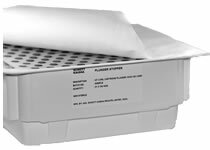 SAFEPAC® sterile PFS are delivered ready for the filling process. They are washed, siliconized, and assembled with a tip closure or a needle shield. These glass syringes are manufactured on fully automated production lines (forming, needle staking, washing, siliconization, closure assembly, and packaging). They are packed in a nest, which is placed into a tub. The tub is covered with a Tyvek®** inlay, placed in the tub followed by a Tyvek®** seal. After being packed in header bags, the tubs are sterilized. 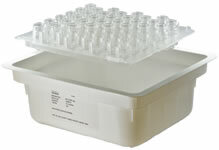 At SCHOTT KAISHA we offer nested ready to use stoppers for our cartridges and syringes. 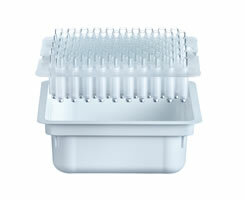 This is available as single stopper nests packed in an ETO bag or multiple stopper nests packed into a tub. * "Reg Design no.271505" "RCD 002827865" "Patent Pending"